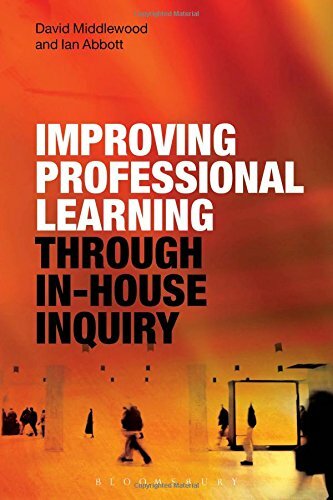 9781472570833 | Bloomsbury USA Academic, November 19, 2015, cover price $112.00 | About this edition: Improving Professional Learning through In-House Inquiry shows how to identify the Continuous Professional Development (CPD) needs of an individual or team and then to meet those needs through carrying out specific inquiry within the organisation. 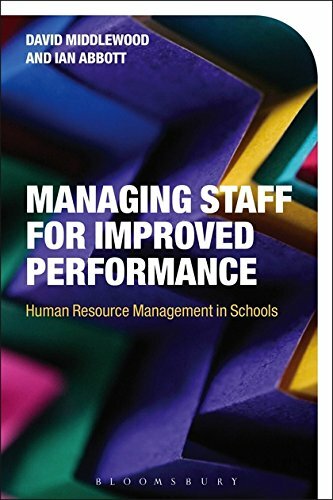 9781472570826 | Bloomsbury USA Academic, November 19, 2015, cover price $29.95 | About this edition: Improving Professional Learning through In-House Inquiry shows how to identify the Continuous Professional Development (CPD) needs of an individual or team and then to meet those needs through carrying out specific inquiry within the organisation. 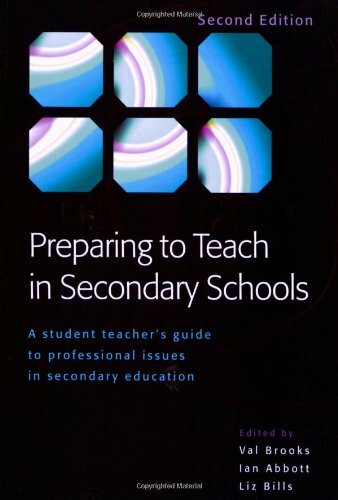 9780335246328 | 3 edition (Open Univ Pr, July 1, 2012), cover price $49.00 | About this edition: âThis book is written with the âbeginningâ teacher in mind: a PGCE student, a Teach First or other employment-based route participant, but it will also be of value to school mentors and university tutors. 9780857025777 | Sage Pubns Ltd, November 30, 2012, cover price $44.00 | About this edition: This essential book takes an historical perspective to illuminate current educational issues. 9780857023667 | Sage Pubns Ltd, December 6, 2011, cover price $136.00 | About this edition: This book gives a complete guide to carrying out and completing a project or dissertation which has a leadership or management focus. 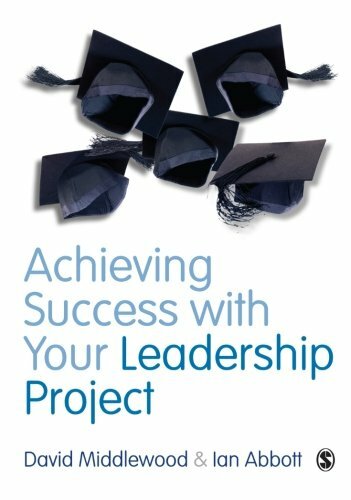 9780857023674 | Sage Pubns Ltd, December 6, 2011, cover price $51.00 | About this edition: This book gives a complete guide to carrying out and completing a project or dissertation which has a leadership or management focus. 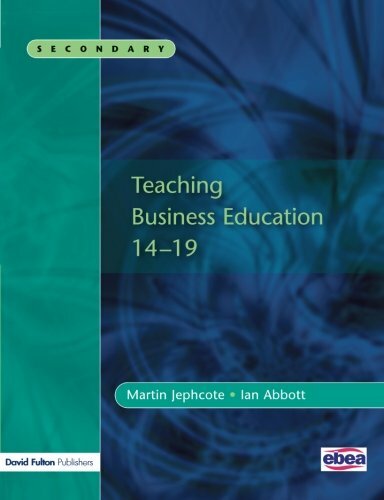 9781843122548 | David Fulton Pub, February 28, 2006, cover price $46.95 | About this edition: Written in association with the EBEA, this authoritative text provides a comprehensive and insightful study of current curriculum development and classroom practice with business education. 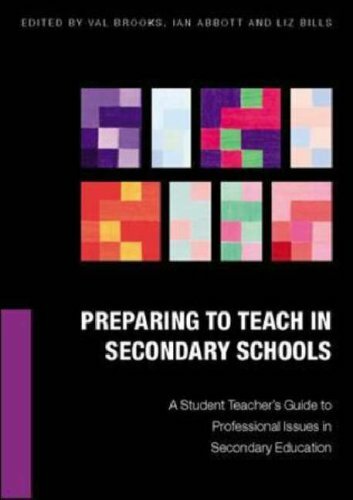 9780335213986 | Open Univ Pr, December 30, 2004, cover price $52.95 | About this edition: âA âmust readâ not only for trainees but for all those concerned about the development of teaching as a profession. 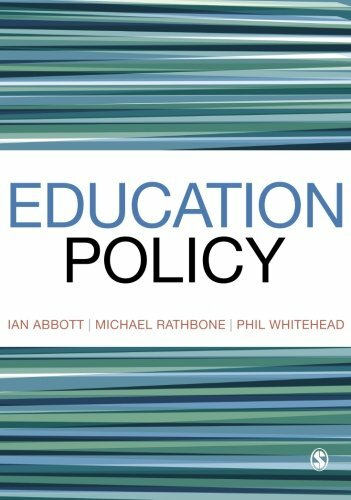 9780335213993 | Open Univ Pr, August 31, 2004, cover price $147.95 | About this edition: âA âmust readâ not only for trainees but for all those concerned about the development of teaching as a profession. 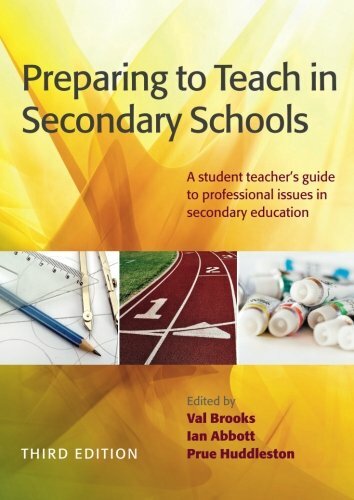 9780335225347 | 2 edition (Open Univ Pr, April 18, 2008), cover price $68.00 | About this edition: Review of the first edition: "An excellent introduction to all of the core professional issues that trainee teachers need to address during their trainingâ¦ a first port of call for all student teachers keen to understand the challenges involved in becoming a professional teacher in today's schools. 9780304701018 | Cassell, August 1, 2000, cover price $75.00 | About this edition: This study examines the quality of teaching in higher education. 9780304701025 | Bloomsbury USA Academic, January 1, 1999, cover price $34.95 | About this edition: This study examines the quality of teaching in higher education.